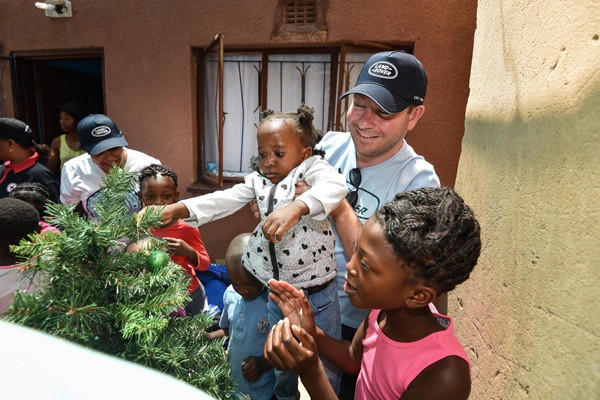 The team at Land Rover worked with the South African Red Cross to delight a group of children at the Isiqalo Day Care Centre in Thembisa near Johannesburg. 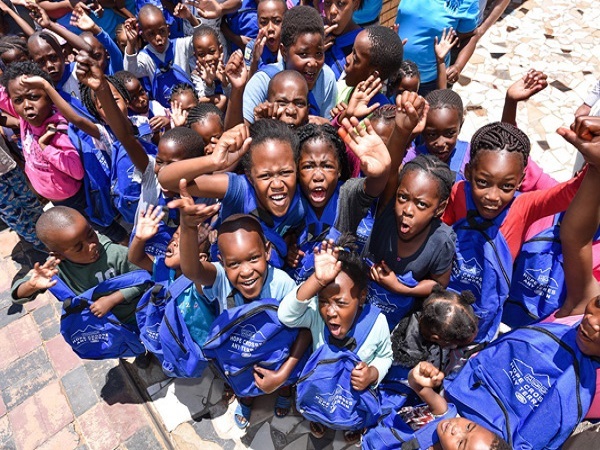 More than 60 kids were treated to a day of festivities while their school received some deserved maintenance and upgrades. 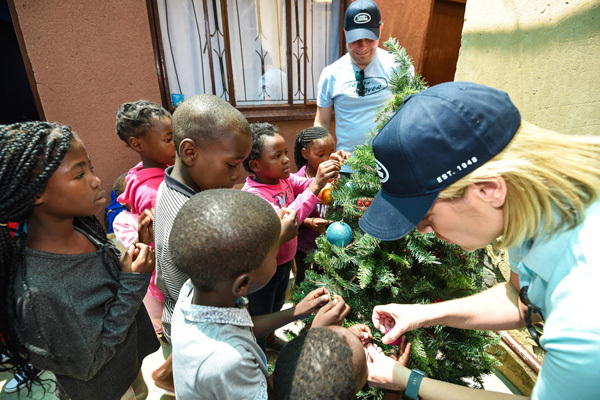 While some of volunteers painted beds, hung curtains and assembled some learning equipment, others with the help of the children put up a Christmas tree and its decorations, while teachers led the carol singing. 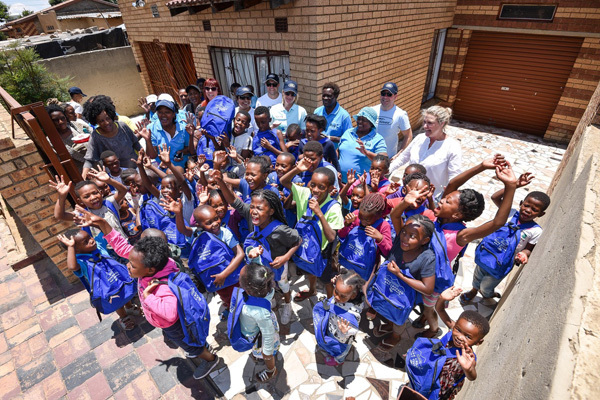 The South Africa team wrapped up the day by giving the children Land Rover backpacks filled with toys and stationary. 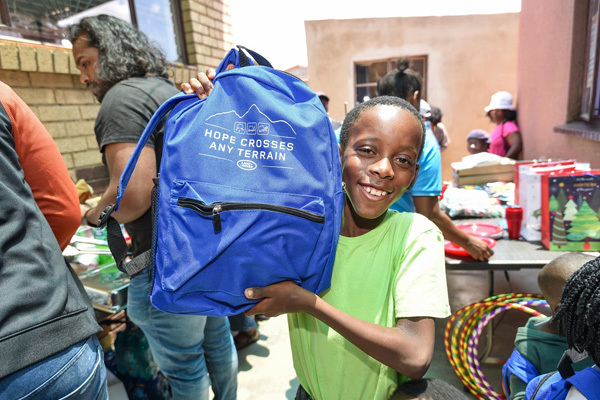 The visit was the final activity for Land Rover’s 2018 Hope Crosses Any Terrain (#HCAT) campaign which included a successful Hope Boxes donation collection, the refurbishment of Thembisa’s Hope Gardens and a newly-built braai and upgraded kitchen area at the garden site so that carers can supply members of the community with fresh food and prepared meals. 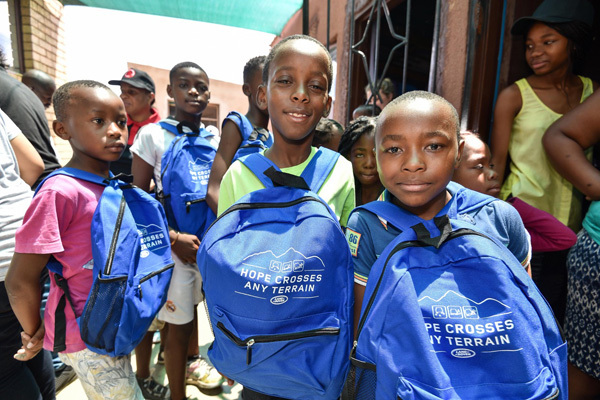 CONTENT - Would you like to see live travel and weather information on TeamTalk?